Taking a road trip Northern Spain seems to be having a bit of a moment currently. I can’t count on both my hands how many people I know of who have been in the past few months. I wasn’t aware of this when we booked flights to Santander earlier this year to celebrate Thom’s birthday. We booked the flights as they were cheap and the beaches looked nice and it was only when I started doing research into where we could go that I realised what beauty and adventure lay in store. I eagerly put together a one week northern Spain itinerary and afterwards realised it follows a lot of the Camino de Santiago. The Camino de Santiago is a long walking trail that was historically done by pilgrims but is now done by anyone looking for a good hike. 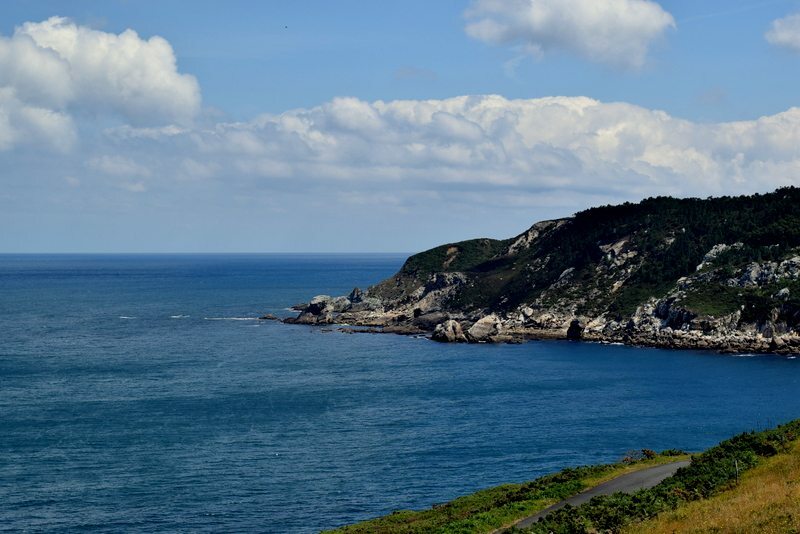 If you’re not so keen on walking the trail, but want to loosely follow the route across Northern Spain then take a look at this road trip itinerary on the north coast of Spain. Perhaps I’d been put off considering another trip to visit Spain as a holiday destination from my first experience of it back in 1998. I was only seven so I don’t remember much apart from getting really, really bad food poisoning which wasn’t a great way to end one of my first holidays abroad! Thankfully that didn’t happen the second time. 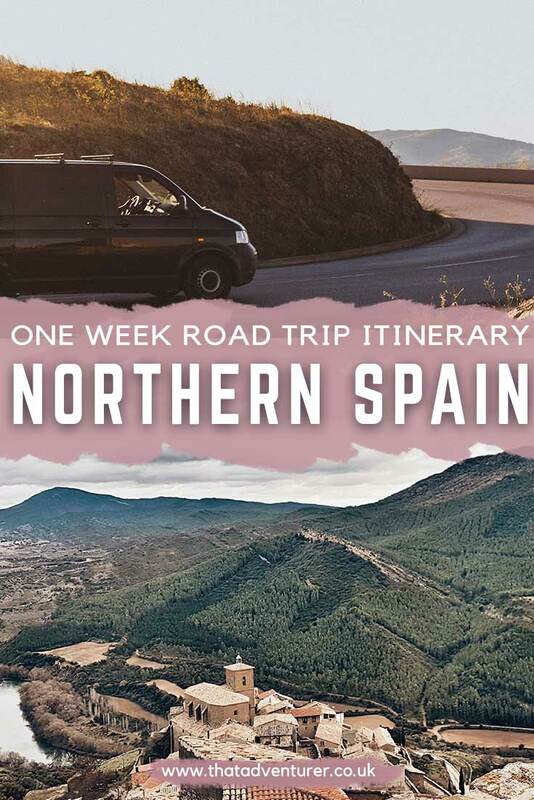 If you’re wondering where to go in Spain then be sure to check out this North Spain road trip and use this as your Spain travel guide. Want a Southern Spain road trip itinerary? Want more Spain travel destinations? The Camino de Santiago (The Way of St James) in Northern Spain is one of the world’s oldest pilgrimage routes. It’s an unforgettable hiking experience and nowadays is popular with both hikers and cyclists. However, we took the lazy option and our Northern Spain holidays accidentally followed much of the Camino de Santiago. The Camino de Santiago begins in France and traverses 500 miles across northern Spain to Santiago de Compostela where St James was buried. The trail is marked by blue signs with a shell on them. You’re sure to see plenty of them on this Northern Spain road trip. 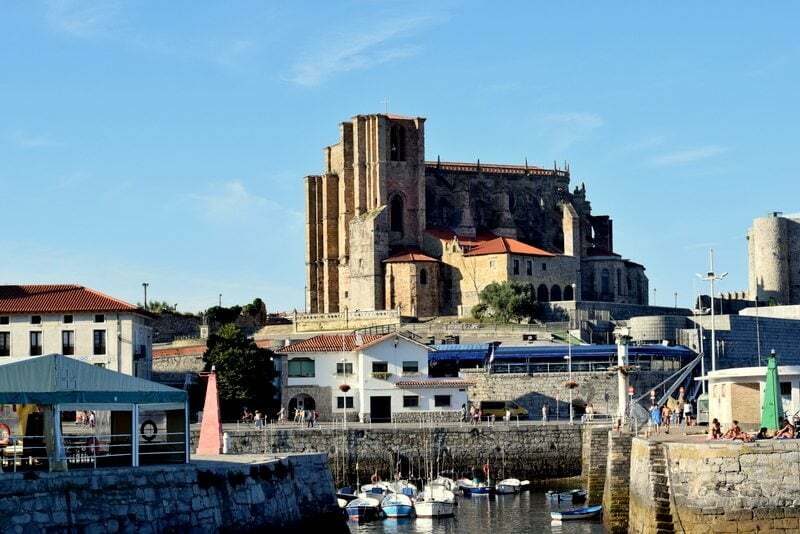 Our flights to northern Spain went in and out of Santander (this northern Spain road trip itinerary can be done in either direction). 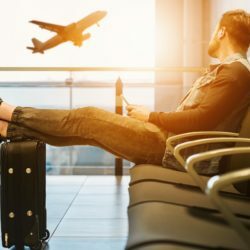 We always use Skyscanner to find the cheapest flights. You could also take your own car across on the ferry from Portsmouth. This might be the best option if there’s more than two of you, but for us flying and hiring a car was cheaper than the ferry. Brittany Ferries sail from Portsmouth to Santander and Bilbao and Plymouth to Santander too. Book here. We used RentalCars.com to book our car hire for our trip to Spain. I’d recommend using them to compare deals on car rental. I like to get full to full when it comes to hiring a car as this way you’re less likely to get stung with overpriced petrol when they fill it up at the end. You know I love a road trip and I think Northern Spain is one of the best places to road trip. We opted out of joining the hundreds of thousands of backpackers currently walking across Spain for many reasons. The weather isn’t kind to walkers in July. It’s likely to be pouring with rain, or blisteringly hot (great for the beach, not so much for trekking). Part way through the week I ended up pushing Thom around Bilbao’s Guggenheim in a wheelchair and also, it’s such a long way; far too long for 1 week! 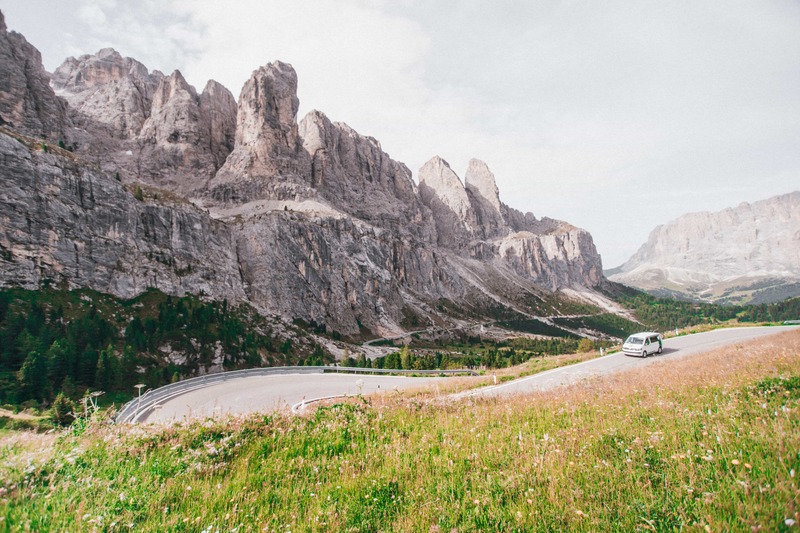 Whether walking, cycling or driving, rest assured that the scenery and towns along the way are incredibly beautiful. Wetter than southern Spain, the north looks less like a dessert and it’s not so arid for the most part, meaning flowers and green decorate the landscape. Although we only spent one week in Spain, I’d recommend 2 weeks in Spain. 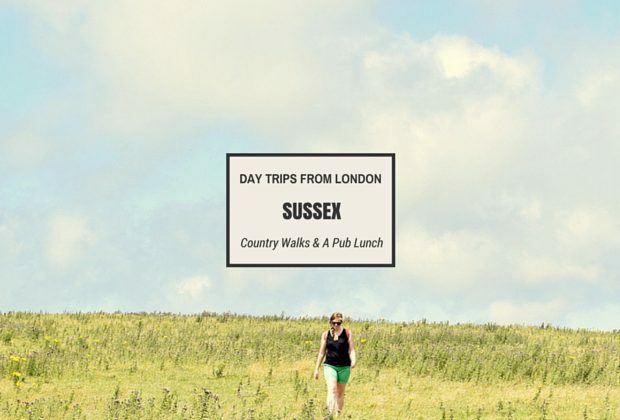 This gives you more time to explore the various towns and countryside than we allowed for. 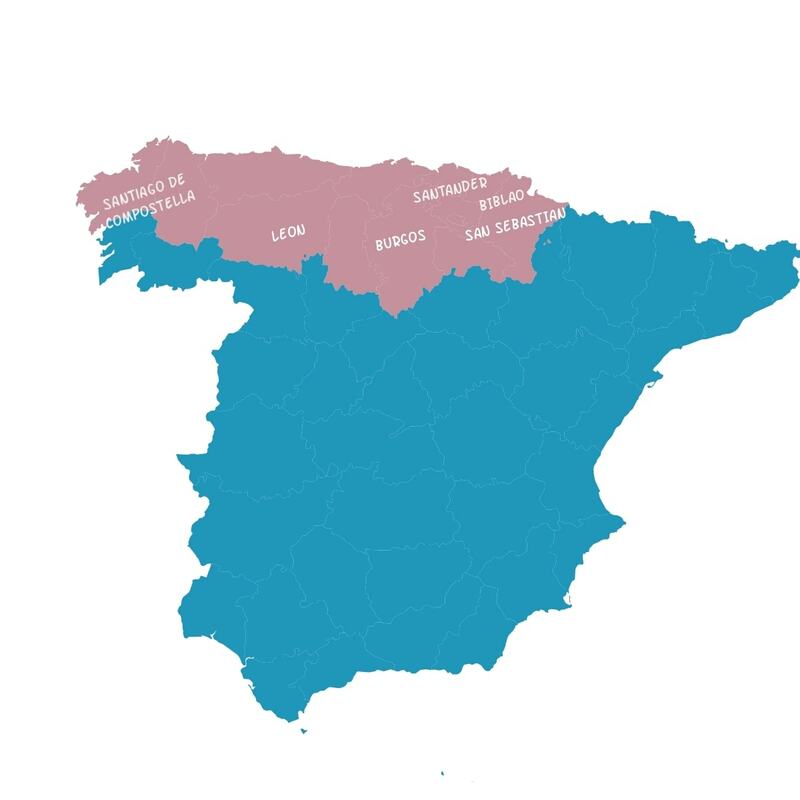 Here’s a map of our Northern Spain Road trip itinerary on this map of the Northern Spain coast. 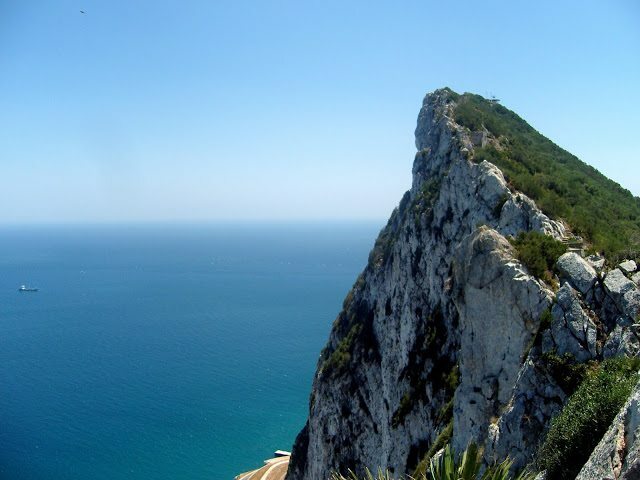 These books and websites will show you that this is one of the best places to holiday in Spain! Plus, they’re useful for planning a trip to Spain. Arriving in Santander, leave the airport and hit the coast headed towards Isla. Surfers dominate the sea along the coastal route from Santander to Noja. The ever-present waves are small enough for beginners but large enough for those more practised to demonstrate their skills. Surfing lessons are best taken in Somo. Here there are plenty of surfing schools and some of the best beaches in Northern Spain. 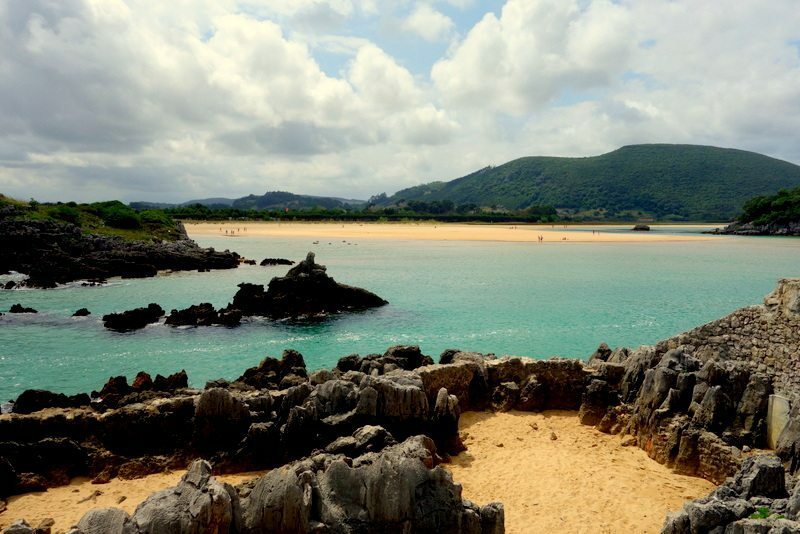 You’re spoilt for choice when it comes to Northern Spain beaches. Although busy, there’s plenty of room. Things aren’t like they are in Bournemouth here. The beach at Noja, just a short drive from Isla, is particularly worth a mention. Long stretches of sandy beaches, sand dunes to climb for even better vistas, and small rock pools to explore when the tide is out. This makes Noja the perfect beach for a chilled out day to get you in the holiday mood. When the hunger pangs strike, head to Castro Urdiales just 50km east of Noja. Here you’ll come across some of the best Pintxos in northern Spain (and we ate a lot!) for the best prices. Pintxos are small, tapas-like dishes. They’re served all over the Basque region of Spain and in many towns in Cantabria. For this reason, I consider this region one of the best places to visit in Spain. The name comes from the cocktail stick which holds the tapas ingredients together. It’s the perfect food for evenings with friends (a vast improvement on pub crawls). They’re also great for those of us who want to try a bit of everything! Bilbao is one of the top cities in Northern Spain. 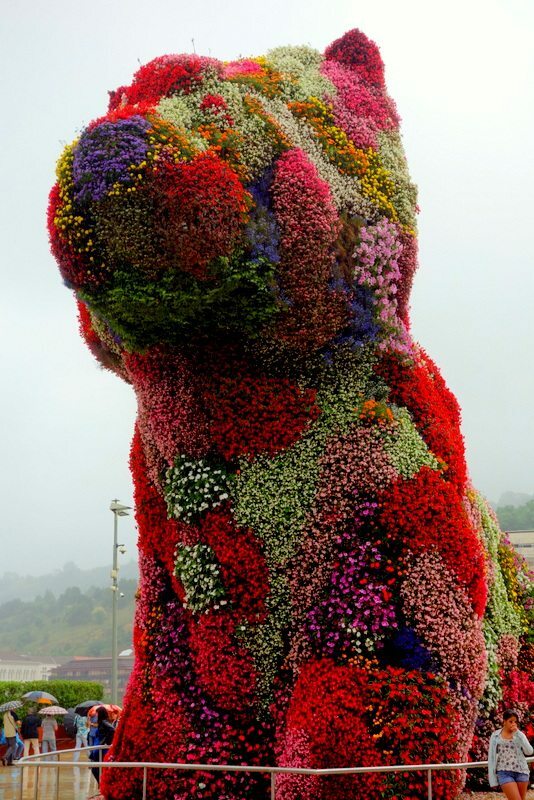 If you mention Bilbao to someone chances are they’ll think of the Guggenheim museum for which the city is best known and the giant dog curated out of fresh flowers, ‘Puppy’, by Jeff Koons, which stands guard at the museum’s entrance. Jeff Koons was the main exhibition at the Guggenheim. His work is, unlike most modern art, accessible due to the use of instantly recognisable objects in his artworks. He’s known for taking the every day and turning it on his head. Whatever you personally make of his work, the current exhibition at the Guggenheim is well worth a browse. TOP TIP: Book tickets to the Guggenheim in advance and avoid having to queue in the rain! From Bilbao, your northern Spain road trip itinerary continues along the coast to San Sebastian. Just 20km from the French border, San Sebastian is a city which loves to indulge in food and frequently tops the lists of the world’s best places to eat. Perhaps it’s because of this that the food, whilst cheap compared to London, was some of the more expensive we had all week. Porte Vieja, the old town, lies in the shadows of Monte Urgull, the bay’s eastern headland. 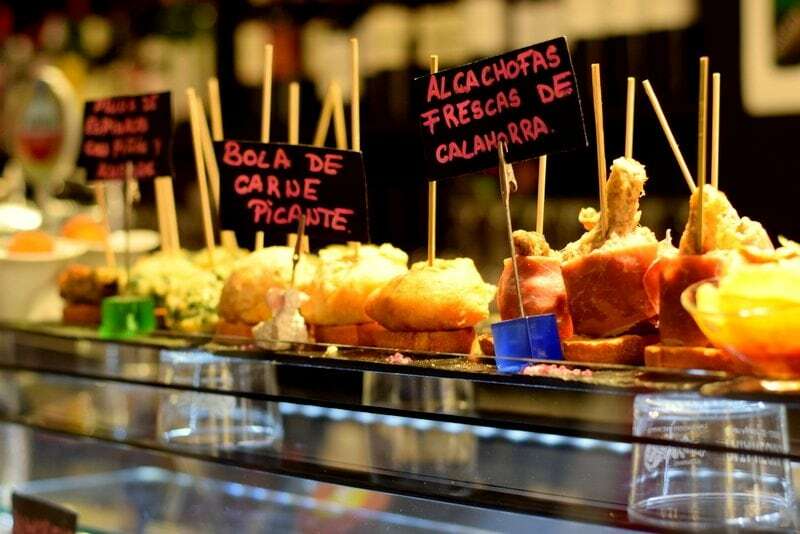 It’s here where the most popular Pintxos bars with the locals are too be found. 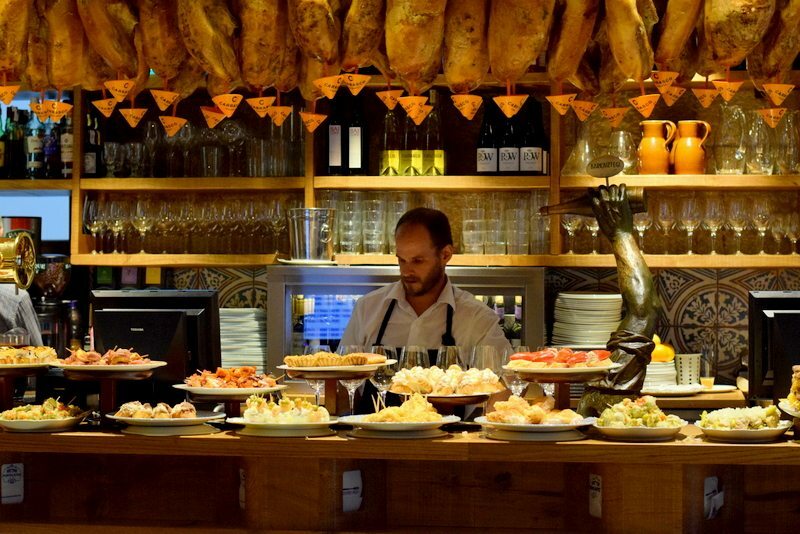 Knowing where’s best to eat in San Sebastian can be tricky; I’d recommend a quick scout of the main streets and opting for whichever bar counter topped with food cries out to you the loudest. Alternatively, you could take a food tour with a local guide. That way you can be sure you’ll be getting some of the best food in San Sebastian. We left San Sebastian after dinner and drove to Pamplona for the night. 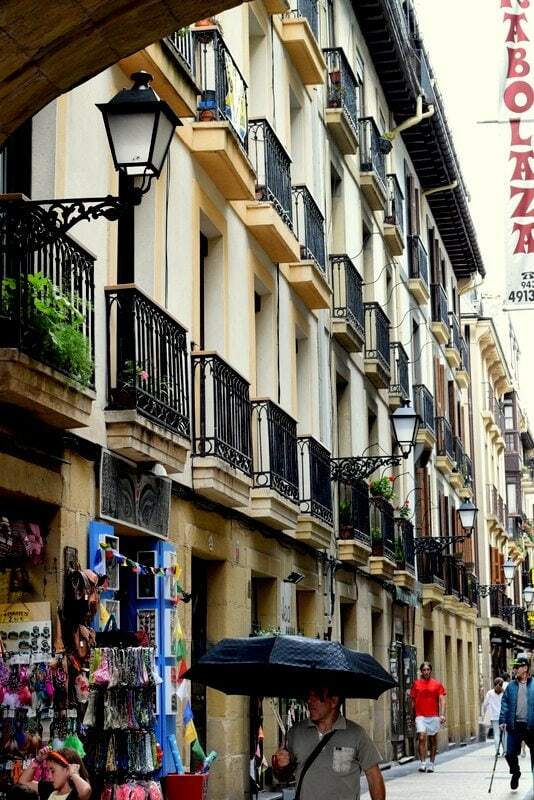 Here are a few options of places to stay in Pamplona and a couple for San Sebastian should you wish to extend your stay there. Between 6th and 14th July, this capital of the Navarre region is overrun with visitors who come to watch the running of the bulls in Pamplona. This event happens during the festival of San Fermin. Hemingway wrote about in his 1926 novel The Sun Also Rises. The running of the bulls in Pamplona usually involves a group of people running through the historic streets of the city’s old town trying to stay clear of six bulls. This year it ended in disaster for some. Outside of this week, the old town is a charming cobweb of narrow, cobbled streets filled with beautiful buildings. Unfortunately, we didn’t get to see much of Pamplona during our flying visit as the morning was spent in Pamplona’s hospital! 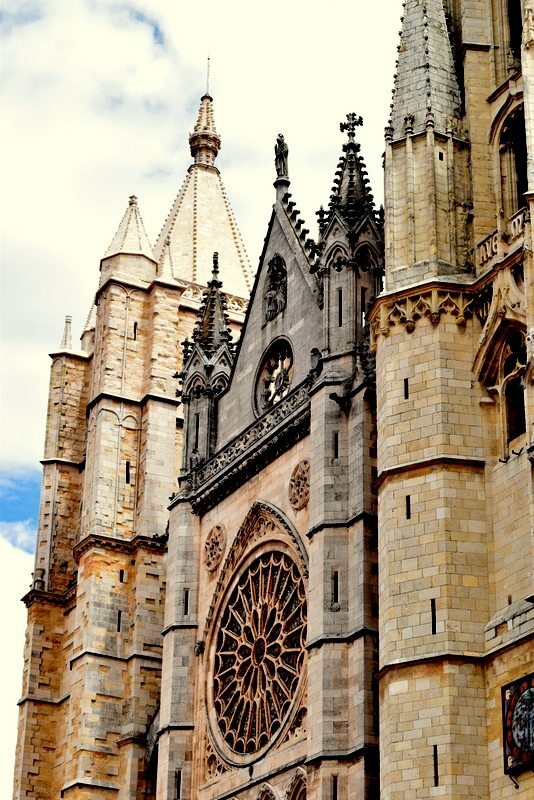 The journey from Pamplona to Burgos takes you through stunning scenery Spanish scenery that remain relatively unknown. The cool blues of the pools in the National Park of Nacedero del Urederra are a well-kept secret. The park woodland is interspersed with waterfalls and pools of an extremely bright blue; a colour that seems out of this world. Stop for dinner in Logrono, for more fantastic tapas on Calle del Laurel. On sunny summer evenings, this street is buzzing and makes for a great place to hang out with locals and fellow travellers. We stopped over in Burgos for the night and loved our hostel which was just outside of the city. I’ve picked out a couple of other top hotels in Burgos too. This day involved a lot of driving but we broke it up by stopping off at a few places which I’ve included below. A main stopping point on the Camino de Santiago is Burgos. Burgos is a picturesque town in the middle of the Spanish countryside. Its cathedral was declared a world heritage site in 1984 and a large number of churches remain in the town. A river skirts the centre of the town which is stilled housed in ancient walls. 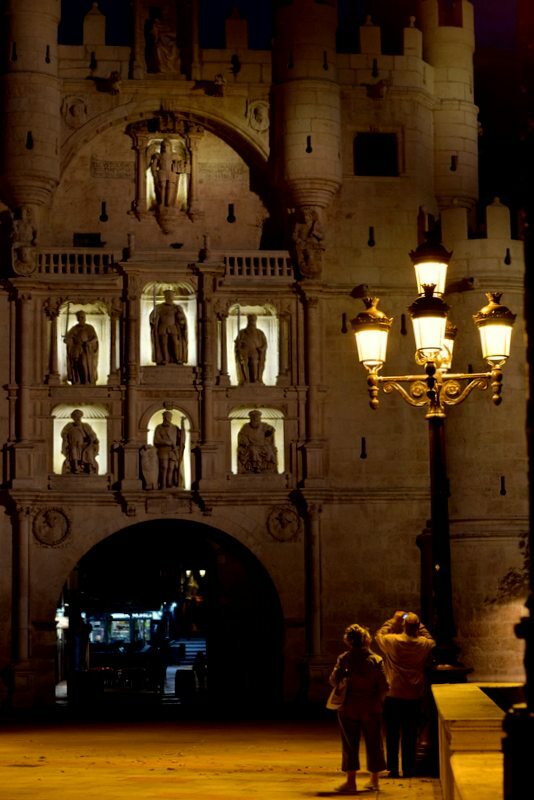 Leave Burgos and head for Léon, the capital of the province of Castille y Léon. You’re likely to see an increasing number of backpackers making their pilgrimage to Santiago de Compostela from here on in. There’s still a long way to go from Léon but fortunately, there are many beautiful sights to break up the journey. 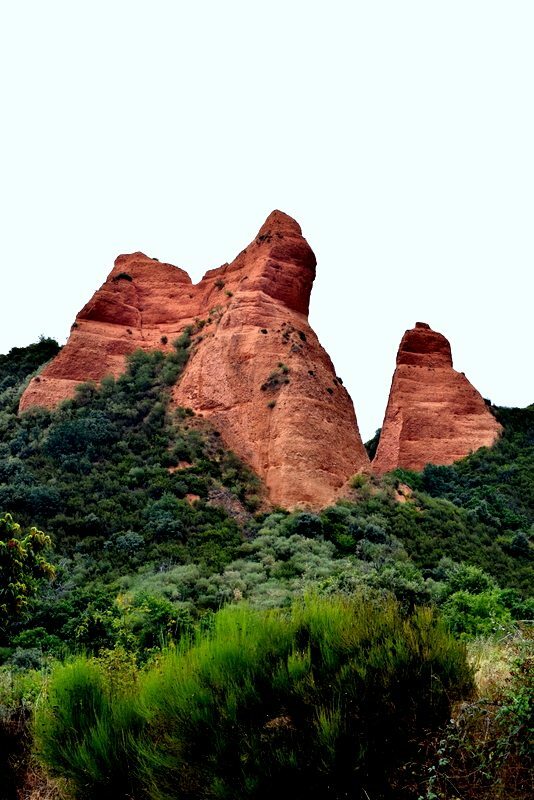 Ones of these are Las Médulas, a historical site near the town of Ponferrada where you can see a sort of moon-like scenery of reddish rocks jutting up from the mountains. This is one of the best places to visit in Northern Spain simply because they’re so unusual! Listed by UNESCO as a world heritage site, Las Médulas were created by a mining technique used back in 77AD which involved undermining a mountain with large quantities of water. A small information centre and museum provide more information on this fascinating site. 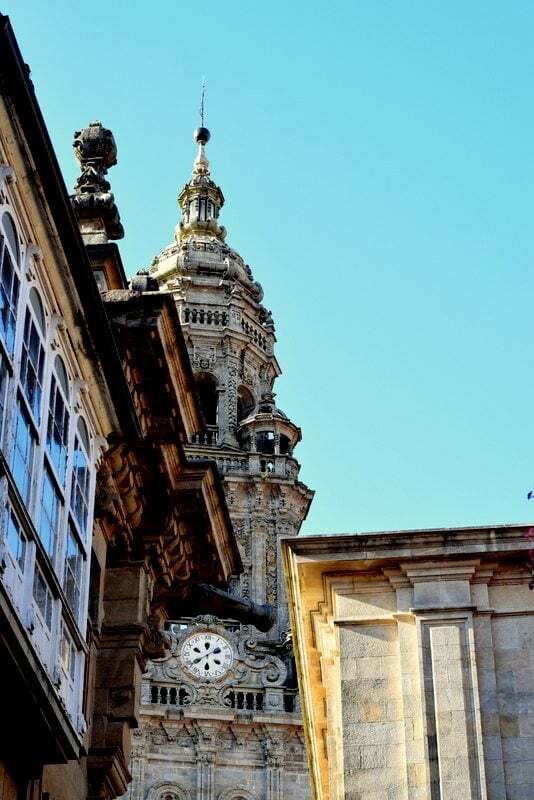 Every Friday evening during summer at 7:30 pm a mass takes place in Santiago de Compostella’s cathedral. There’s always a huge audience of people. This mass is different from many of the others. People usually attend to see the unique tradition of the Botafumerio. Botafumerio means “smoke expeller” in Galician. 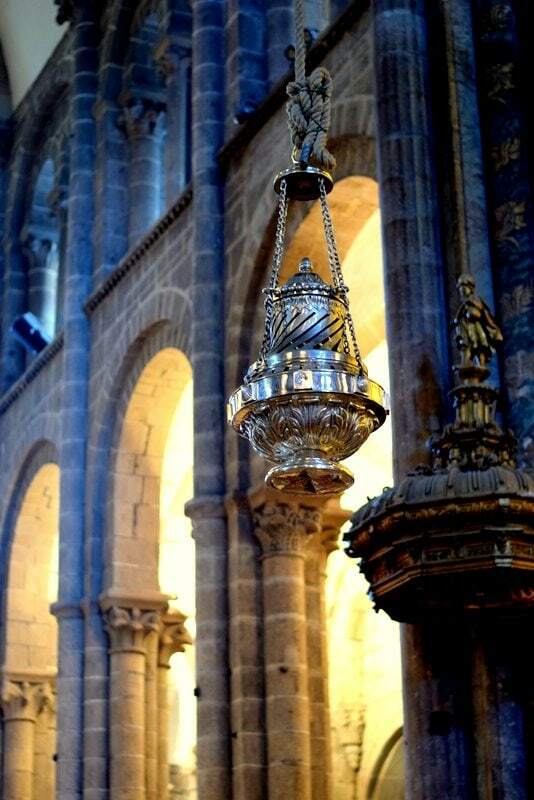 It’s a famous device in which incense is lit before being hoisted towards the ceiling and swung to great heights whilst lines are sung in Spanish. The Botafumerio in Santiago de Compostella is one of the largest of its kind in the world and weighs around 80kg. At the top of its swing, it reaches 21 meters high. Delicious, spicy incense smells and clouds of smoke fill the cathedral as everyone crowds together to watch. Queues are extremely long during the summer period and we heard rumours of people queuing from midday to be in with a chance of attending the 7:30 pm mass. Top Tip: We waited half an hour before deciding to give up and find some dinner. We popped into the gift shop on our way past the Cathedral and managed to sneak in through the adjoining door with a few others to watch the mass and catch sight of the Botafumerio. Northern Spain is blessed with varying landscapes. 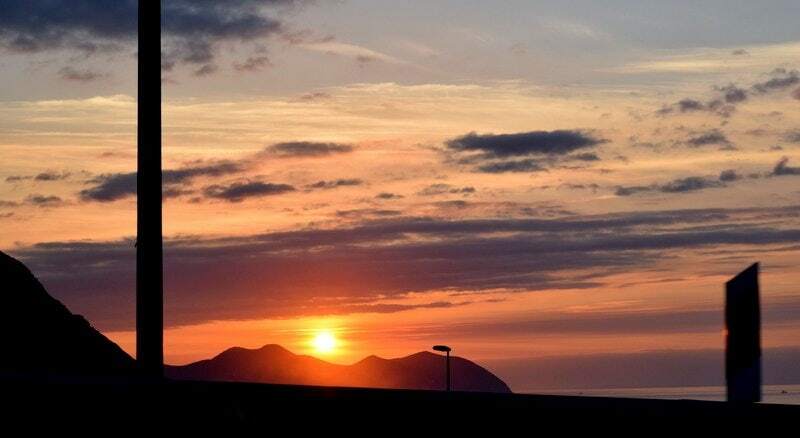 From the beautiful coastline to the rolling hills in the countryside and even mountains just 20km from the coast! The Picos mountains, Los Picos d’Europa (the peaks of Europe), are a hiker and adventurers dream. The highest peak reaches 2,650 metres with many others around the 2,500-metre mark. 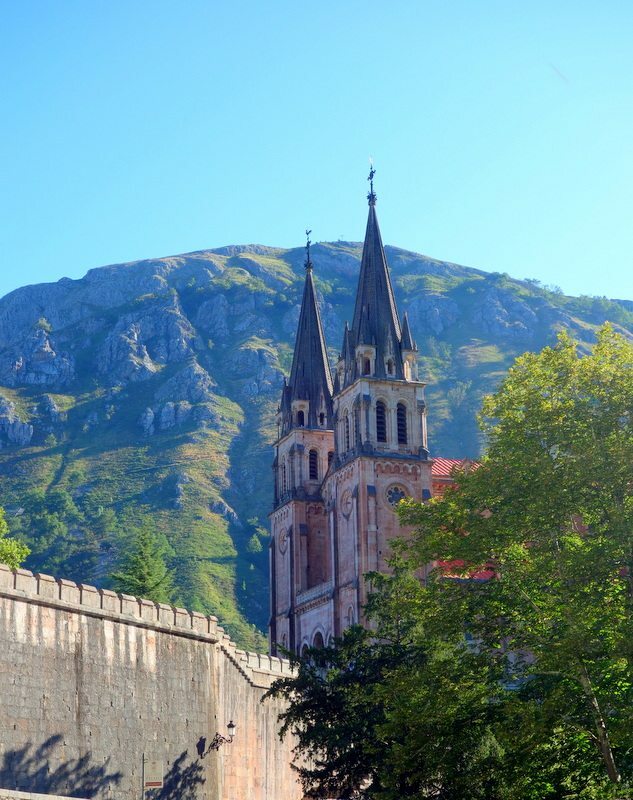 Covadonga is part of the Cangas de Onis municipality and is in the Picos National Park. It’s a great base to stay for adventures in the Picos mountains. The Covadonga lakes are known as one of the most beautiful parts of these Northern Spain mountains. However, word of this has spread and the only way to reach them, at least in summer, is to take a tour bus up there as police close the road to cars. For this reason, imaging a packed lakeside, we gave the Covadonga lakes a miss and headed over to Fuenté De to take the cable car. Roads in the Picos are windy and extremely narrow and even the smallest sounding of journeys will take a long time. Allow for this in your plans and enjoy the scenery stopping off for breaks every now and again as you travel through this stunning area of Spain. The Cable Car at Fuenté De costs 15.50 Euros for a return ticket. At the top, there are walking trails and also a hotel. The views over the mountains are spectacular on a sunny day, but remember to pack a lightweight fleece and waterproofs just in case! This Spain 1 week itinerary finishes up in Santander. Santander has a huge port which sees arrivals from Portsmouth on the 24-hour ferry but is also home to a stretch of sandy beach. Before heading back home I’d recommend taking half a day to explore Santander’s castle and buzzing bar scene. Thanks! I really loved northern spain – next time I’ll have to walk it! You are totally right, it seems like everybody wants to go to Northern Spain now! When the Camino de Santiago crossed my radar, I knew I had to do some part of it at some point in my life. A road trip might be the perfect itinerary to get a buddy to come along with me. You’ve highlighted some truly beautiful things here. I never would have thought “Northern Spain” for learning how to surf, but those beaches sound wonderful! I’d love to walk some of the Camino too, but driving by car was definitely the easier way to get someone along with me! The beaches in northern spain were gorgeous and emptier than the southern ones – highly recommend it! This is an amazing itinerary. Thanks for sharing! This is one road trip I would love to take, My husband has done some of it and really enjoyed it. 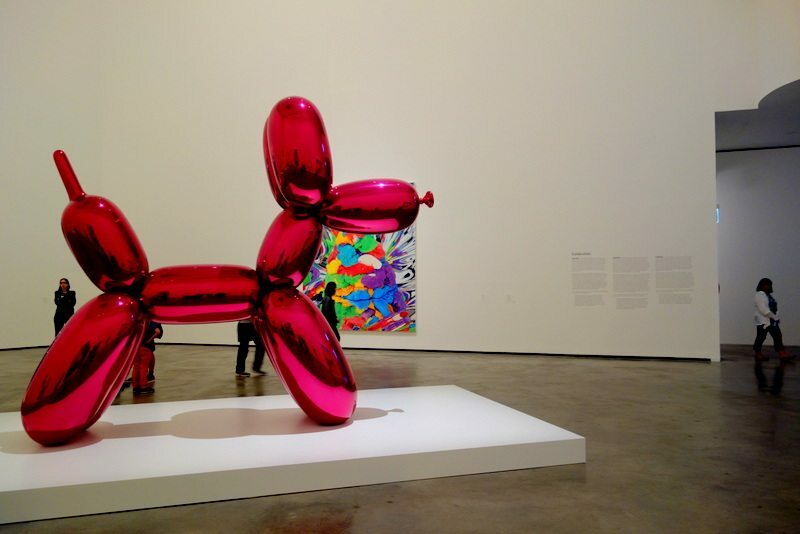 As for the Jeff Koons statue with fresh flowers, it’s amazing – do they have to keep changing them? This trip sounds heavenly (bar the wheelchair section, that not so much). Those beaches, oh those beaches! I want to be on those beaches nowwww! This is awesome! I’m flying to Madrid in March and plan to do this road trip! I’m bookmarking this so I don’t miss anything 🙂 Thank you! Thanks Lisa – you too!